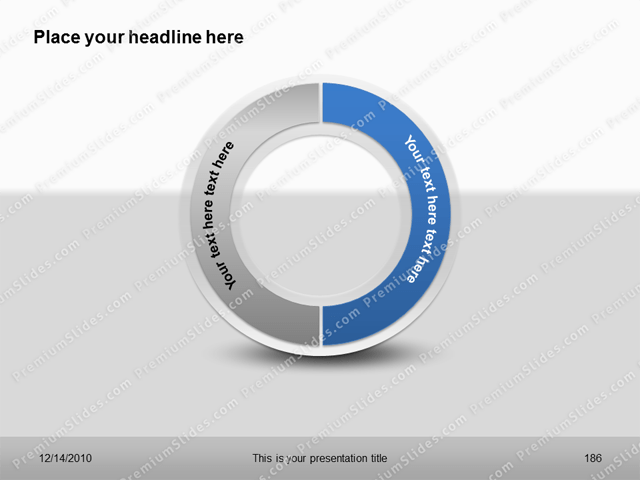 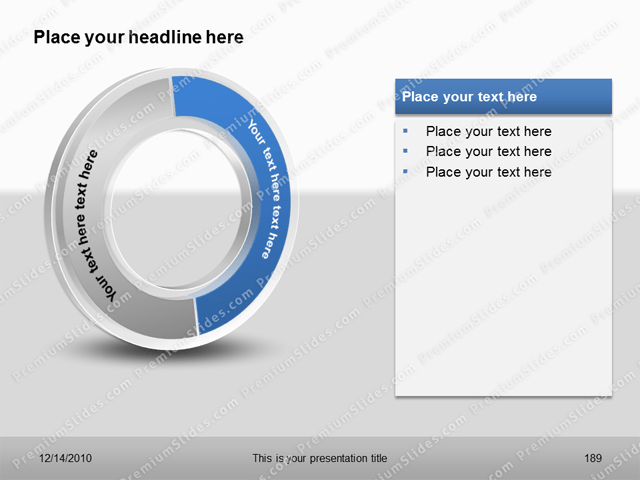 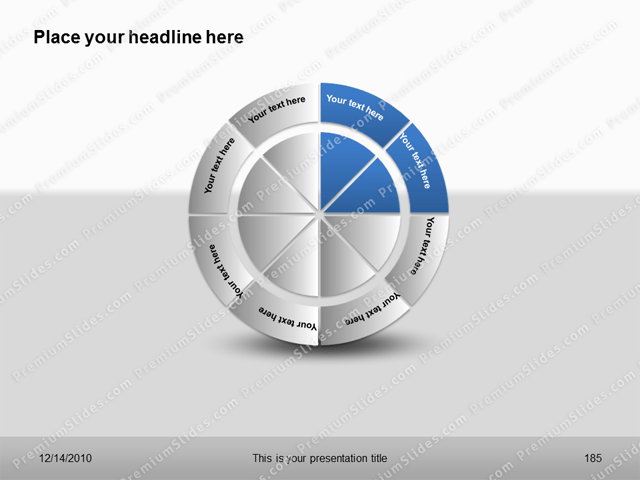 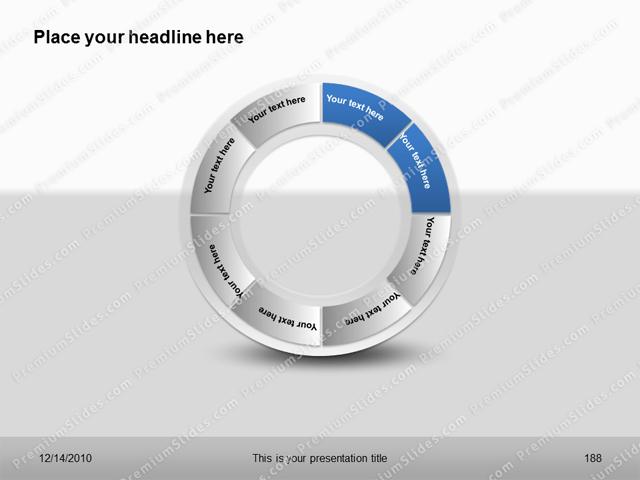 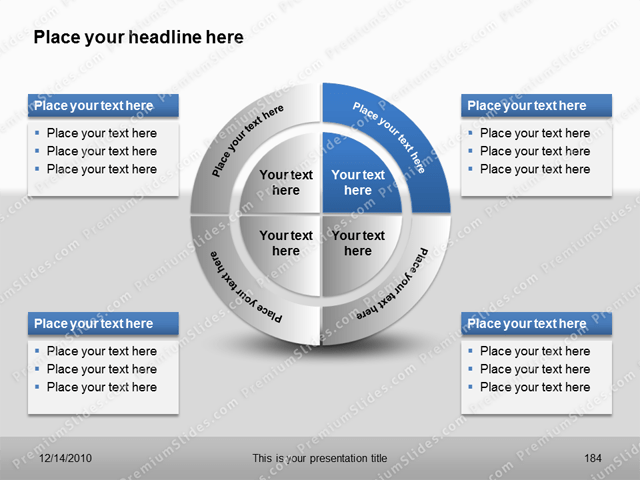 The Premium 3D Mulit Segments Template is designed with up to 6 elements. 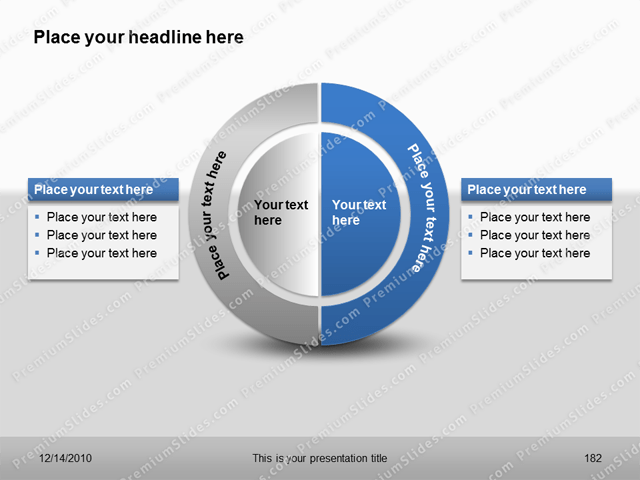 Each element can be fully edited in size and color. 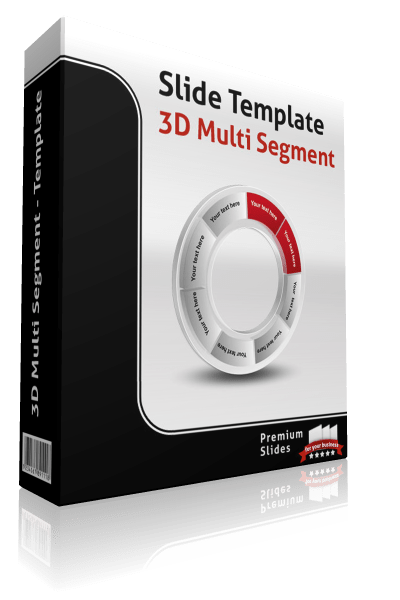 The Premium 3D Mulit Segments Template is designed with up to 6 elements. Each element can be fully edited in size and color. 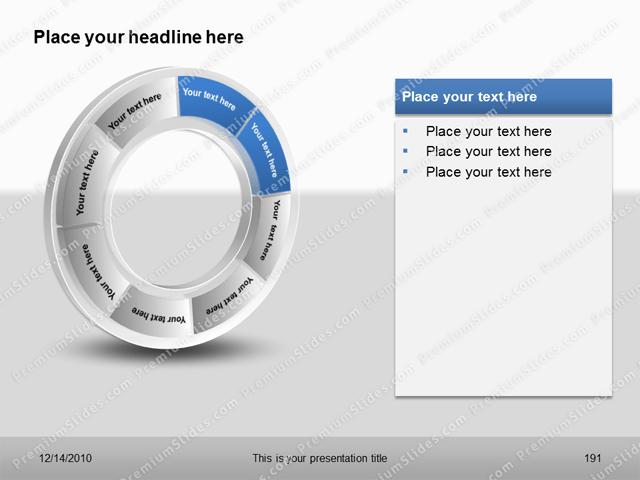 Placeholders make it easy to add your individual text to the shapes. Outstanding 3D-Design with transparent edges looks great in every presentation.